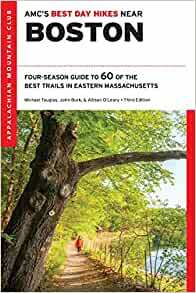 Includes several hikes in Newton park and conservation areas, including Houghton Garden and Hemlock Gorge. A history of Brook Farm. 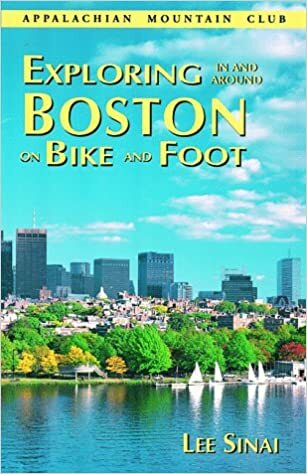 Contains a description of the Charles River bike path from Waltham to Boston. by Richard R. Veit and Wayne R. Petersen; Drawings by Barry Van Dusen. 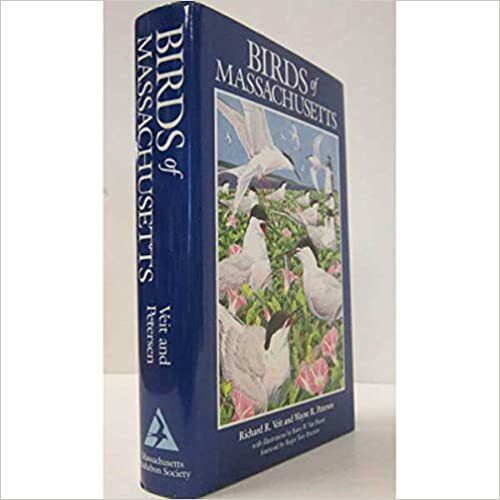 Detailed guide to birds in Massachusetts. Tallamy was the guest speaker at the 2012 Conservators annual dinner. Dan Perlman, biologist and photographer, created this CD with Professor E.O. Wilson of Harvard University. 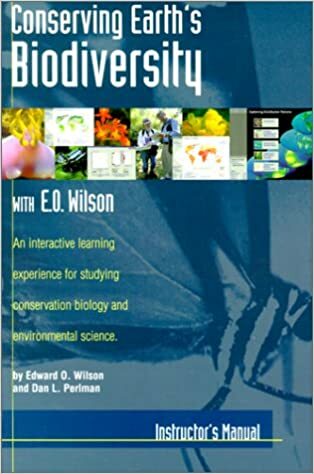 The CD is ideal for older students and adult learners who wish togain a deeper appreciation for conservation biology and environmental science. This CD-ROM was featured in the Fall 2001 lecture. 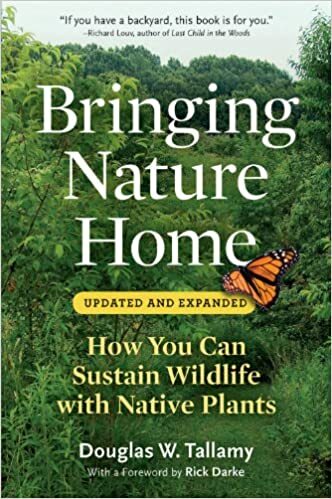 This book of poetry ranges back through history to the 1600s and pleads with mankind to attend to the massive damage technological advancement is bringing to the biosphere. The poems warn that blindness to these changes, which wantonly destroy that understructure upon which life depends, will make the future of man a wasteland and a devastation. A single locale, Hemlock Gorge, a bypassed island of natural beauty immersed in the head-on rush of modern technological culture, is used to illustrate these dangers. 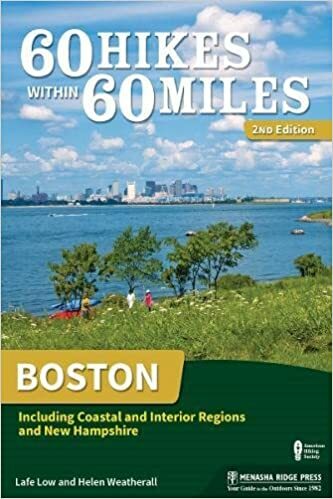 Includes a 2-mile walk in Webster Conservation Area as well as a 17-mile bike ride in Newton and Brookline. 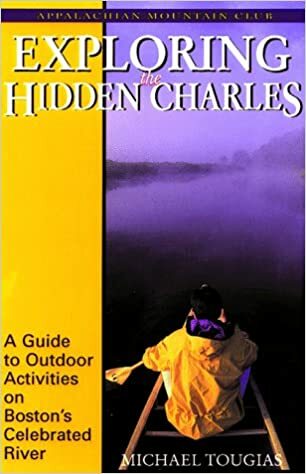 Provides information about canoeing the Charles River, and hiking and biking near its banks. Photographer Cynthia Staples has published a book of her photos of Edmands Park.